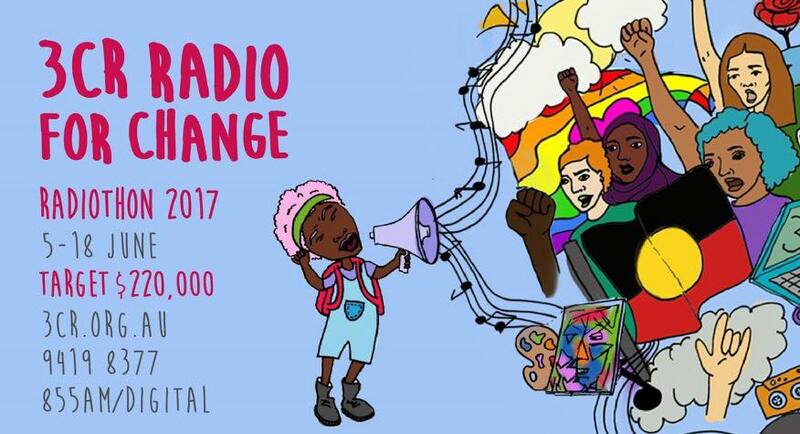 This week is 3CR’s annual Radiothon, focusing on the theme ‘Radio For Change‘. The Radiothon is an important fundraiser for 3CR, with the target of $220,000 going toward operating costs to keep the station on the air. 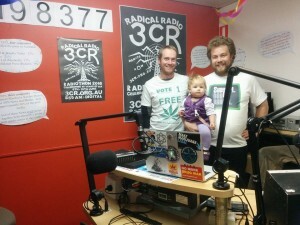 3CR adds an important voice to Melbourne’s media landscape. 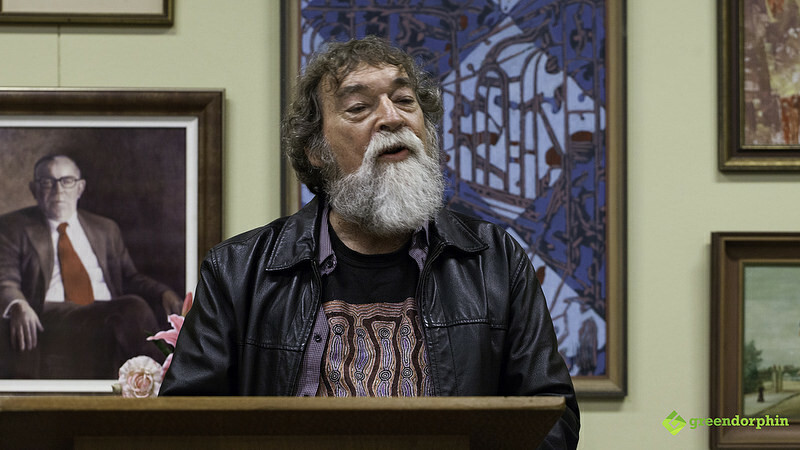 For over 40 years, 3CR have been broadcasting diverse voices, especially those seeking social progress and those who are otherwise marginalised. 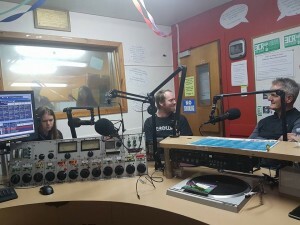 Enpsychedelia exists to give a platform to the diverse communities of people who use drugs across Melbourne and Australia. 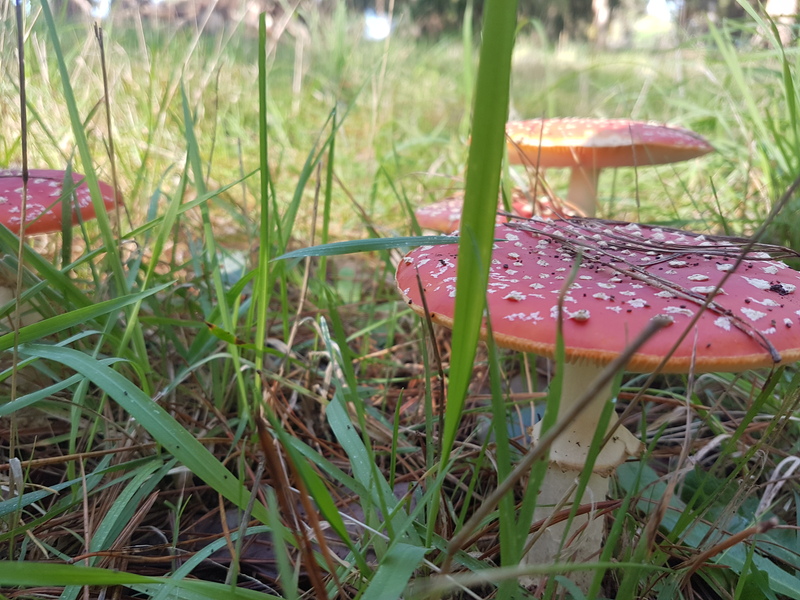 We analyse the issues that arise at the intersection of (all) psychoactive mind states and society: Cultural, health, welfare, law, policy, academia, philosophy, harm reduction etc. As many of us are people who use drugs, we are forced to walk a careful line. Enpsychedelia exists to provide a voice to those who do use illegal drugs, without promoting their choice of substance use to others. We are not a prescriptive show, aiming to push certain choices on to people. 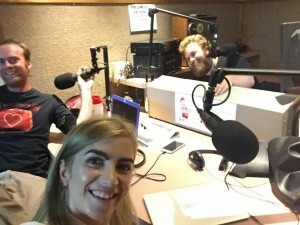 We are a show that responds to the reality of drug use in Melbourne and Australia. 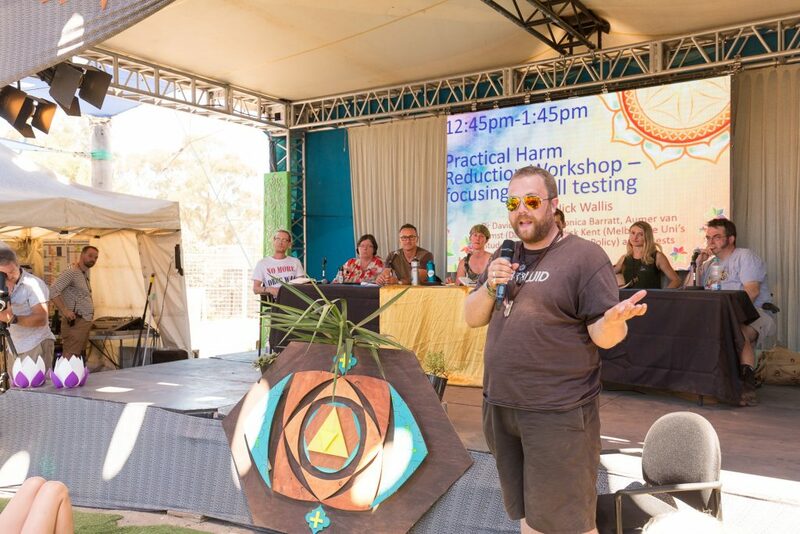 As such, we are unique in Australian broadcasting, with only one other show that we’re aware of actively promoting the voices of people who use drugs in Australia, without a primary focus on recovery/addiction. 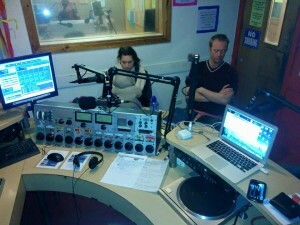 Our Radiothon show is this Sunday the 18th of June between 2-3pm. We will be broadcasting LIVE and taking pledges and donations during the show. You are welcome to pledge a donation to Enpsychedelia at any time via the website or phone, just make sure to mention that the donation is for Enpsychedelia. 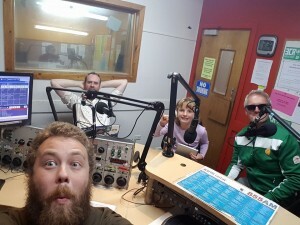 We want to know what you think of the show, what interests you and what you want to hear more of so that we can improve. It should only take around five minutes to complete. Hey nicko love the show!